Tappan Refrigerator Repair | Call Now! (206) 504-1684 We Repair: Tappan Refrigerator, Freezer & Ice Maker. 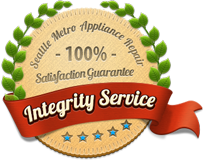 For fast and dependable Tappan refrigerator repair, give Seattle’s leader a call, Seattle Metro Appliance Repair. We provide complete Tappan refrigeration repair service including repair to ice makers and freezers. We’ll determine the problem, give you a written estimate and answer your questions. When you give the O.K., we’ll make the repair promptly and effectively. We offer more than Tappan refrigerator repair. Our skilled technicians make repairs to all major brands and to all your home’s appliances – refrigerator, freezer, ice maker, beverage cooler, compactor, range, stove, oven, cooktop, warming drawer, clothes washer or clothes dryer. 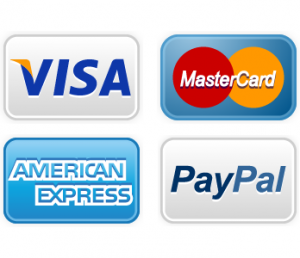 Call or use our website contact form, and we’ll get your appointment scheduled and your repair made quickly. Thank you for considering Seattle Metro Appliance Repair today!